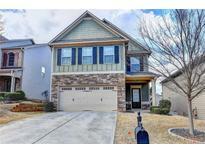 Below you can view all the homes for sale in the Brynfield subdivision located in Suwanee Georgia. 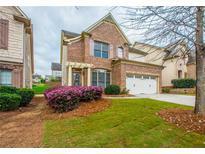 Listings in Brynfield are updated daily from data we receive from the Atlanta multiple listing service. To learn more about any of these homes or to receive custom notifications when a new property is listed for sale in Brynfield, give us a call at 404-998-4113. 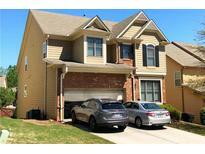 Pool, Playground In A Community With Easy Access To I-85, Shopping, And Dining. MLS#6537985. Bhgre Metro Brokers. One Year Old Carpet And Recently Painted Interior Wall And Exterior. MLS#6533986. Chapman Hall Professionals. Come And Check It Out, Shows Great! MLS#6524185. Focus Realty Investment. Newly Painted And Well Maintained. Ready To Move In Condition. MLS#6524042. Realty One Group Edge. Hurry This One Will Not Last! MLS#6513792. Keller Wms Re Atl Midtown. Private, Fenced Back Yard. Walk To Shopping And Dining. MLS#6513982. Virtual Properties Realty.Com. Must See It, You Will Love The Property. MLS#6045325. Great Atlanta Realty, Inc..